This was just for the hell of it. I’m going to play around with fusing maps with imagery. Any feedback is appreciated. 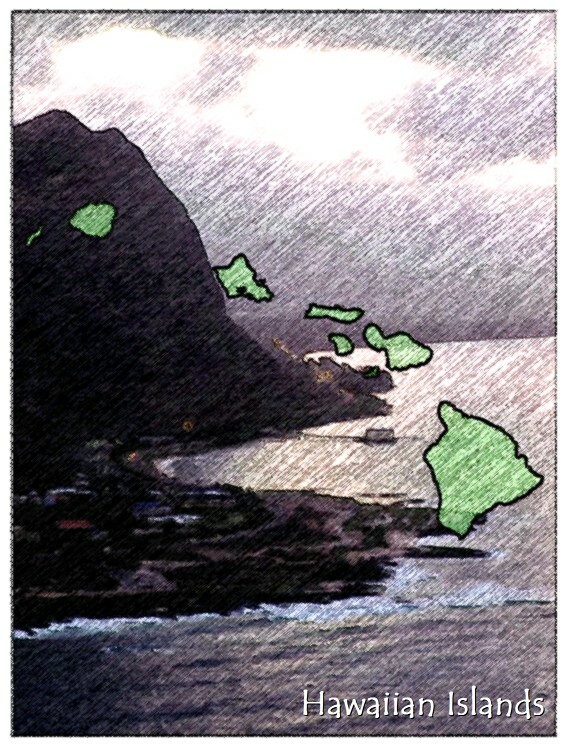 This entry was posted in Creative, Maps, Self produced and tagged art, Hawaii, Map. Bookmark the permalink.